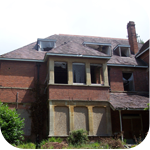 The Building Survey Report is the most detailed assessment of your prospective new home that we provide. The Homebuyers Report and Valuation gives a greater insight into the property, detailing urgent and significant repairs on various aspects of the construction and finish. 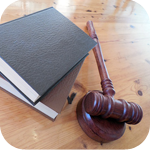 We provide our clients with Expert Witness Reports where there are legal disputes and when matters may go to Court. 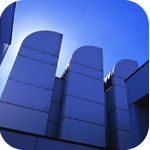 Our Expert Reports comply with the Civil Procedure Rules of the Courts. 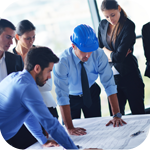 We offer schedules of condition reports for appending to commercial leases to limit any potential claims at the end of the lease. 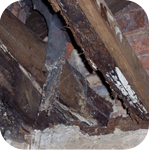 We offer defect reports and new home snagging surveys which aim to highlight areas of defects such as subsidence and cracking, unfinished or poorly finished work. We offer a full PM service to both our residential and commercial clients, producing full specifications and drawings for tendering purposes. 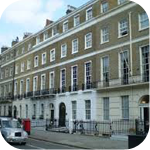 We act for clients in relation to Party Wall Matters under the Party Wall Etc Act 1996,serving and dealing with Notices, Schedules of Condition and the Award. 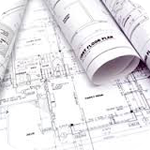 ACS Property Consultants provide Planning advice and submissions including full drawings and design for submission to the Local Authority Planners Building Regulation. 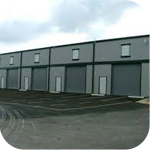 We can prepare interim and terminal Schedules of Dilapidations on behalf of the Landlord and will negotiate on behalf of either the Landlord or the Tenant.